Mr. Hassebrook has evaluated multiple residential and commercial structures for damage resulting from explosion, fire, hurricane, hail, and wind. He has evaluated building components ranging from structural elements to building envelope and roofing systems. 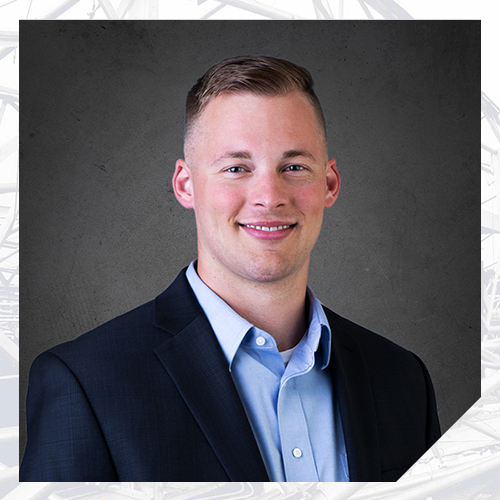 Mr. Hassebrook performed materials and earthwork testing and construction oversight during several years on structural and transportation projects as an intern to supplement his Civil Engineering coursework at the University of Nebraska-Lincoln. His coursework focused specifically on concrete design and structural analysis.